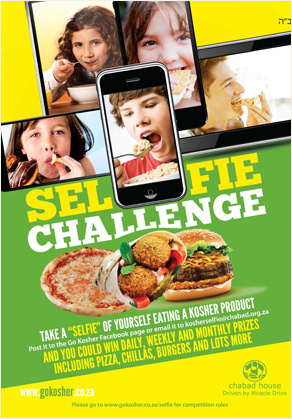 Please sign up to our form below and we will keep you updated with our kosher services. I want to kasher my house? I want to take the next step but need advice? I would like to attend a kosher course? Please provide us with some more information. Please provide us with your physical address.